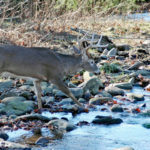 When you try to choose the best tree stand for your style of deer hunting, you must consider many factors. 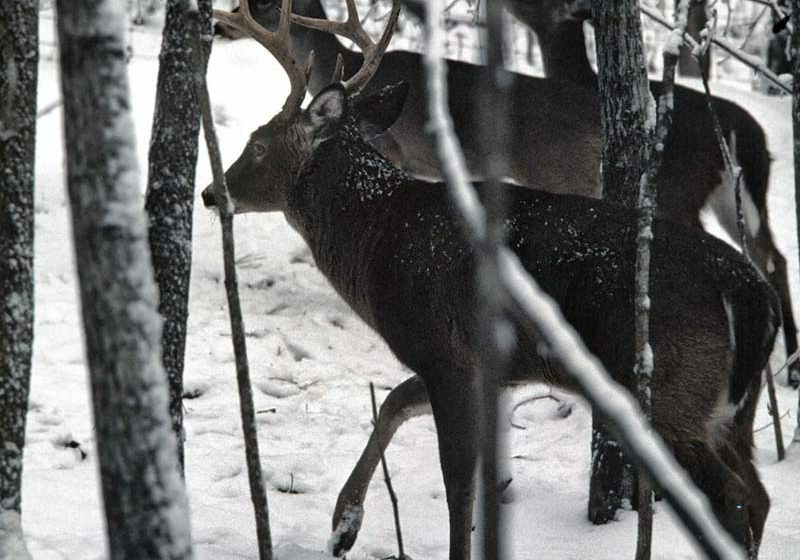 Choosing the right tree stand is like attempting to select the most-beautiful girl in a beauty contest. The way one person measures beauty is different from the standards others may use. Here are the types of stands I prefer, and the reasons they are my favorites. But you must make up your own mind about what is best for you. 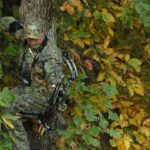 * Ladder Stand – The ladder stand that can be chained on, strapped on or in some way fastened to the side of a tree is my favorite. The reasons are simple. 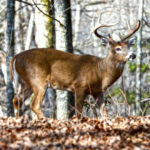 Ladder stands are relatively safe to climb (at least as safe as any tree stand can get), comfortable to sit in and allow you to get into or come out of the stand with a minimum of noise. This noise factor is a key determinant as to why I like a ladder stand best. * Disadvantages of the Ladder Stand – The ladder stand is not very portable, and moving it can be a problem. 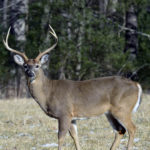 However, I still believe because little noise is made getting into and out of the stand, it is a superior hunting platform. * Lock-On Limb Stands – Although this stand can be portable, I believe it is better to put it on a tree and leave it. Then you climb in or out of it with screw-in or strap-on steps. Once this stand is put up, and the steps are attached to the tree, you can move in and out of the stand much quicker, easier and quieter than you can with climbing stands. 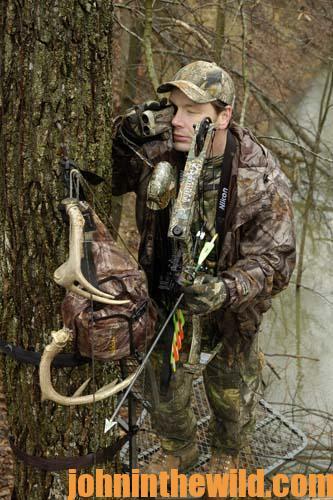 * Disadvantages of the Lock-On Limb Stands – The lock-on limb stand attached to a tree is not easily portable. Climbing strap-on or screw-on steps is neither easy nor as comfortable as using a ladder stand. Also, quite a bit of work is involved in putting these stands up and taking them down. But again, the lack of noise you create getting into this stand is why I pick the lock-on limb type as my second favorite. 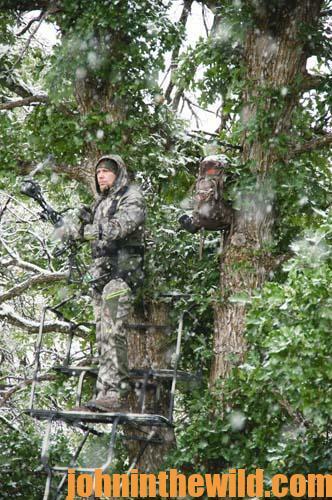 * Climbing Stands – Most of us who have been deer hunting for awhile have been up and down trees using climbing stands. These portable stands offer you much more mobility than the ladder or the lock-on limb stand and steps. 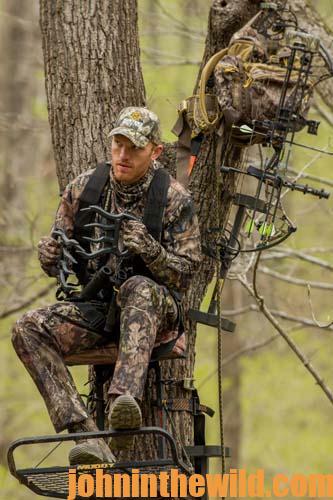 * Disadvantages of Climbing Stands – In my opinion, you usually cause more noise climbing in and out of your tree stand when you use a climbing stand than when you use a stand already attached to the tree. Also, the climbing stands don’t provide as much security as the ladder and lock-on limb stands. 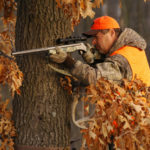 Often hunters assume having a portable stand means they need to move it numerous times to hunt effectively, rather than leaving the stand in the woods like the ladder or the lock-on limb stand. 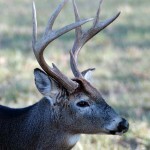 But the noise factor is the reason I list the climbing stand as my least-preferred hunting stand.